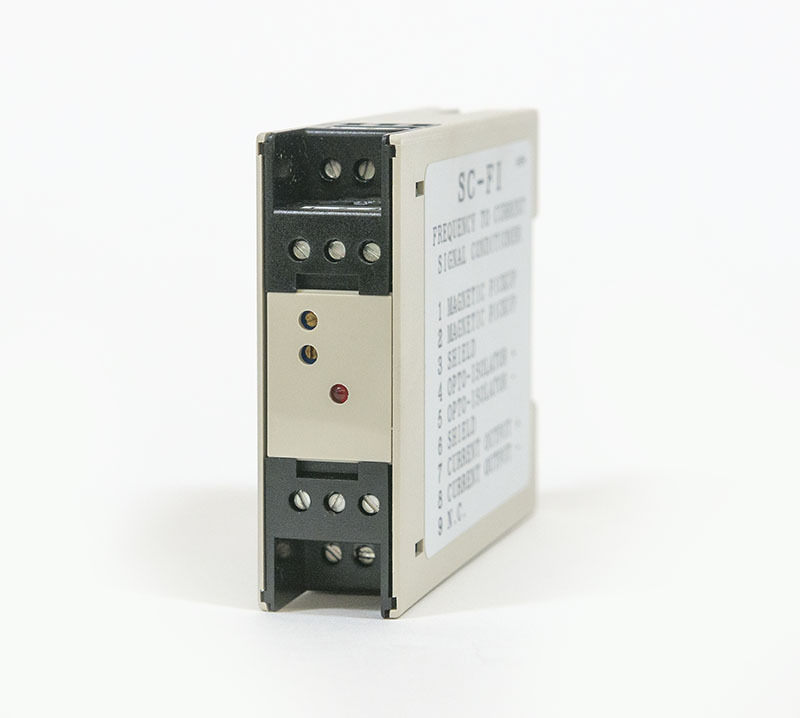 The primary use of signal conditioners is to convert one kind of electrical signal into another. Generally, this process is necessary when the original signal cannot easily be processed by conventional instruments and needs to be converted into a format that is easily interpreted. The conditioner accepts signals such as frequency, electric charge, AC voltage and current, and DC voltage and current. In addition, conditioners may process and interpret inputs from sensors that measure strain, resistance, temperature or acceleration. Relays, switches, clocks and encoders can also provide input. In turn, signal conditioners output a variety of signal types.